for $379,000 with 3 bedrooms and 2 full baths. 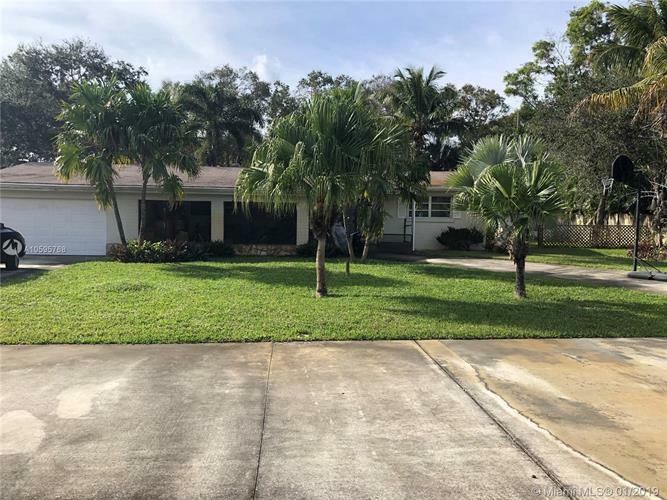 This 1,392 square foot home was built in 1961 on a lot size of 11521 Sqft..
Nice ranch style home w 3 bedrooms and 2 baths split plan, 2 car garage on a corner lot with beautiful private backyard. No HOA fees or restrictions. Adjacent front property with guest house also available listed under MLS#A 4 and MLS# 3.